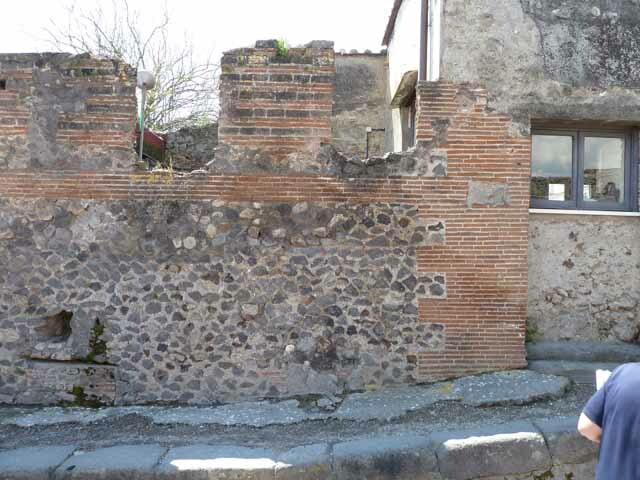 VI.17.28 Pompeii. 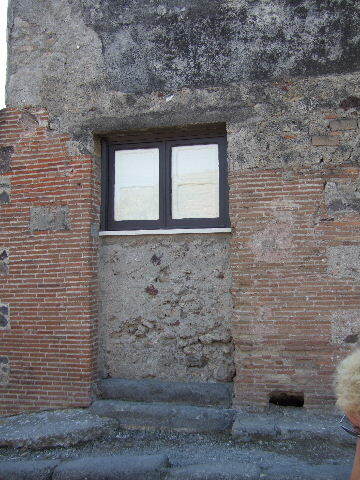 Entrance blocked by modern window. VI.17.28 Pompeii. December 2005. Entrance blocked by modern window. VI.17.28 Pompeii. September 2005. Entrance blocked by modern window. VI.17.28 Pompeii. May 2005. 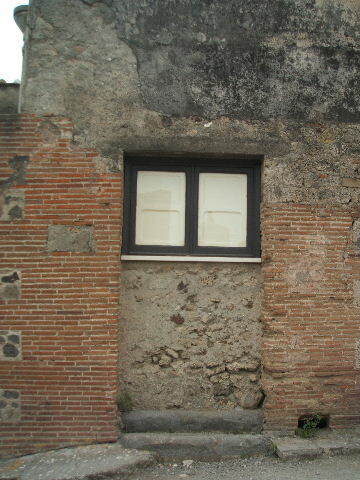 Entrance blocked by modern window. 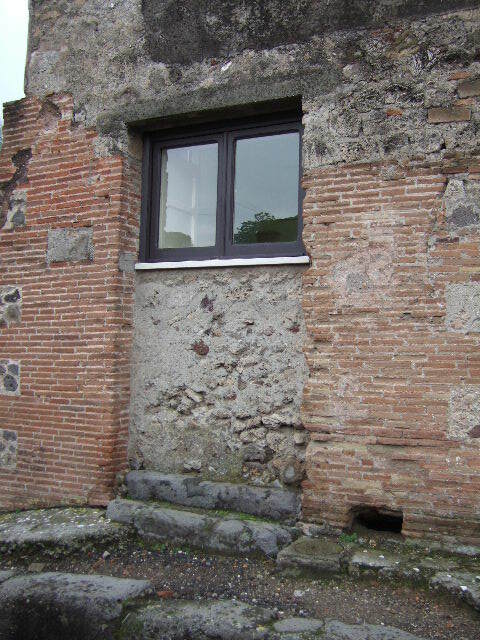 VI.17.28 and or VI.17.29, Pompeii. May 2010. Wall facade on west side of Via Consolare.